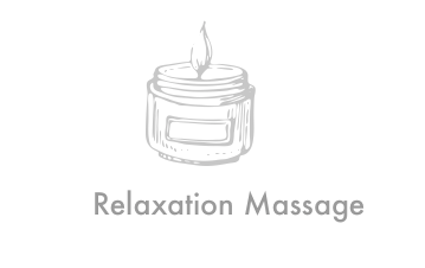 We blend a general Swedish-based massage with Chinese pressure point to relieve your tension and energize your body. 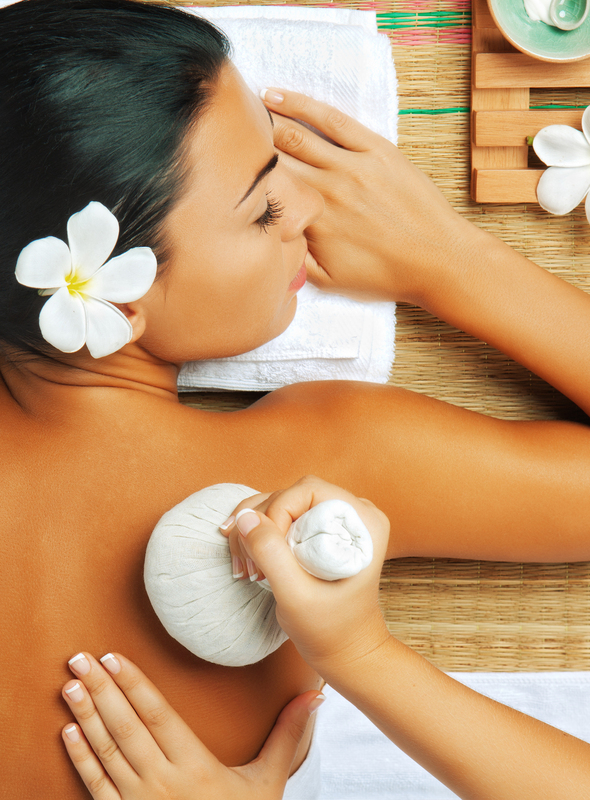 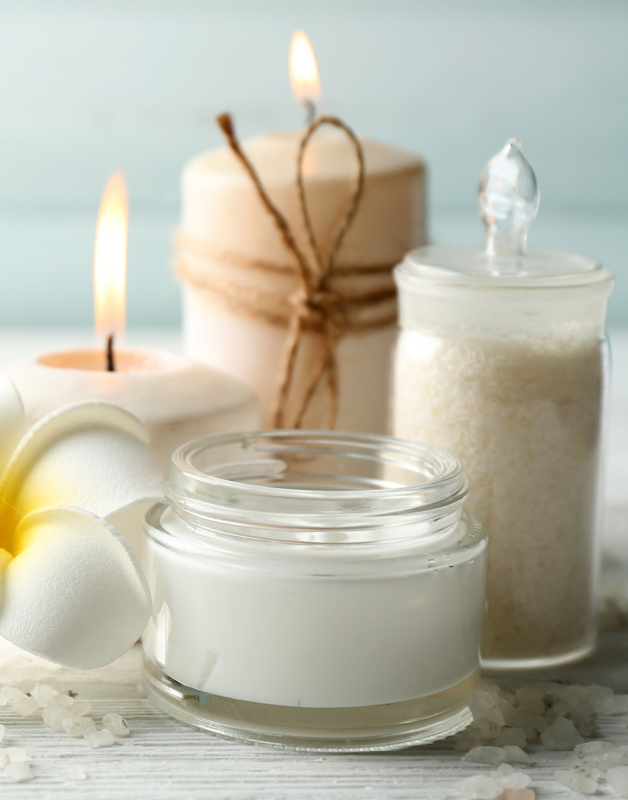 Find out why we've been voted Best Massage in Boca Raton and the countless Business owners and other high pace individuals who constantly request our signature service. 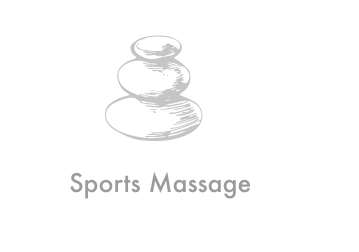 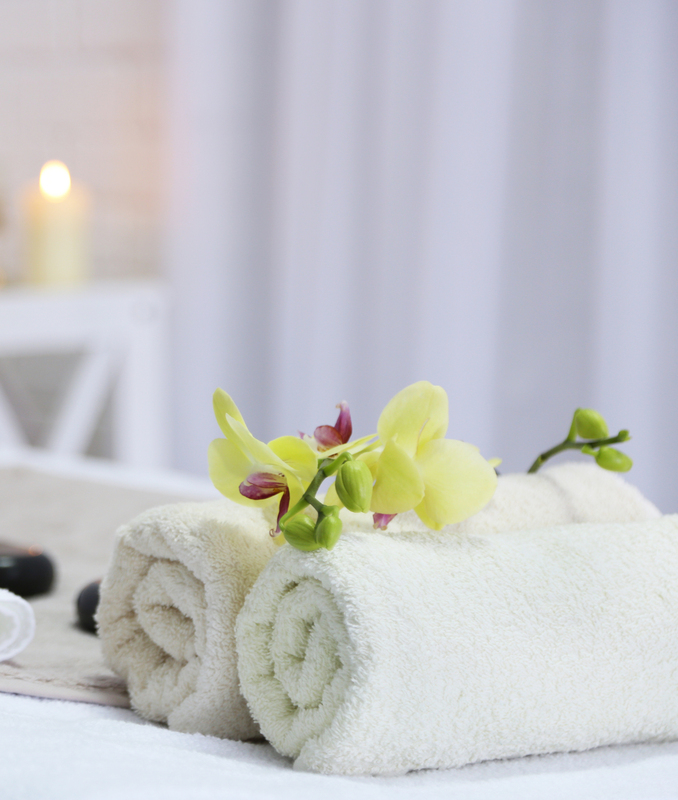 Swedish or Deep Tissue, periodic massages plays an important role in maintaining a healthy lifestyle. 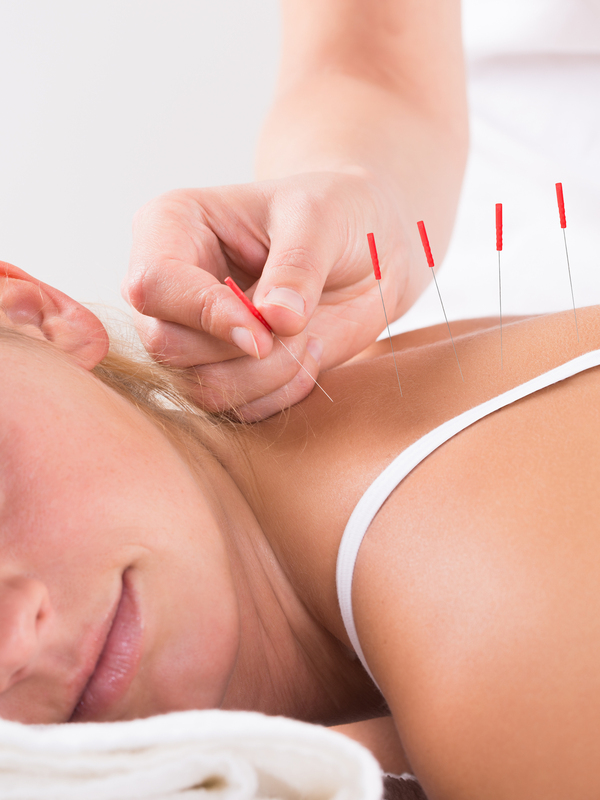 From acupunture to pain or weight loss, our programs are tailored to meet your individual needs. 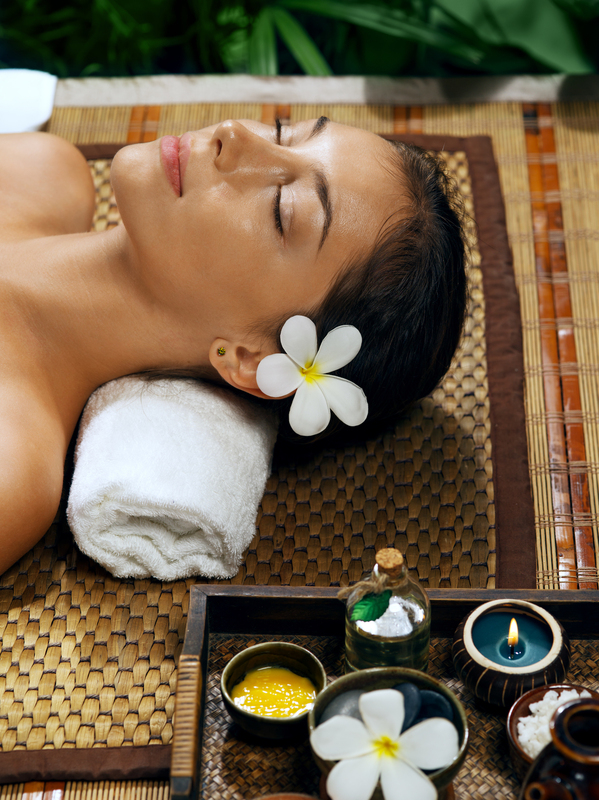 A complementary consultation will allow us to customize the best skin treatment for your personal needs. 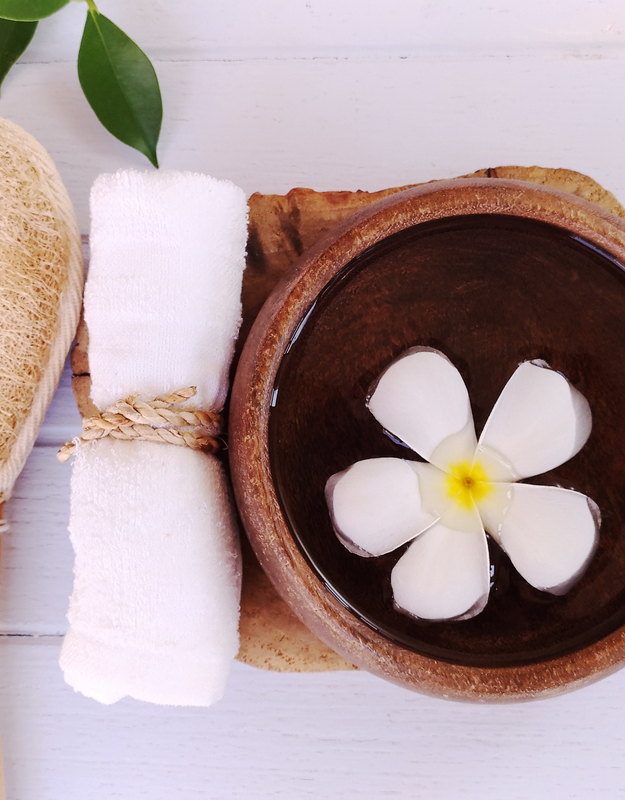 Herbal hair removal using our ancient Chinese TianZhu remedy that will make you feel no pain or burn. 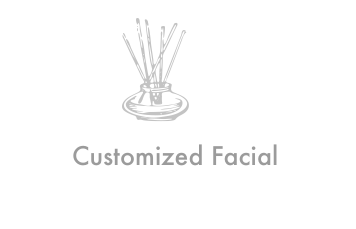 Microdermabrasion using state-of-the art precision non-invasive exfoliation and skin revitalizing regiment. 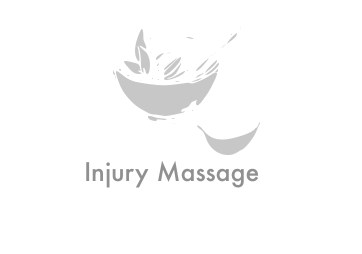 Massage Treatments that includes Acupunture, Accupressure and moxibustion.